I love helping the community. Hello, my name is Patricia "Willow" Clauson and I am a Therapeutic Massage Specialist. I started out my life as a daughter, sister, wife, and then mother. In my later years I became a Corpsman in Uncle Sam's Navy. I have since gone on to become trained as a Physical Therapy Assistant, Fire Fighter, EMT, BLS/CPR Instructor, and Board Certified Therapeutic Massage & Bodyworks Specialist. I have been in the Medical field since 2002, and I love my job!! My travels have taken me from Hong Kong, China to Guam; Northern Canada to Mexico, & California to Bermuda. But it is Canterbury, Connecticut that holds my heart! Canterbury is where my family and I have put down roots. I was born and raised in Southern California and enjoyed going to the beach and hitting up the local and not-so local Renaissance Faire’s all over the country. I have met many wonderful people from all over the world, and have gained much knowledge from said travels. My interests have become a part of my Massage Therapy practice. Holistic Medicine and Wellness are all a big part of my life and I would like to be able to impart some of that knowledge to you. My Education ranges from my Corpsman training in the Navy, which specializes in Battlefield triage, hospital care, dental care and family practice. I was also trained, while on active duty, to be a physical therapy assistant. While on active duty for the Navy I became a Fire Fighter, as well as an EMT, and Basic Life Support/CPR Instructor. Since leaving active duty, I have returned to school to gain my Associate of General Science, as well as my Certificate in Massage Therapies. We are taught how to use massage techniques for relaxation, orthopedic/sports massage, energy work and beyond. I have also been trained by, and am now, a member of the Connecticut Massage Sports Therapy Team. We have members that have worked on many local marathon runners as well as the 2012 Summer Olympics athelets. My education is, and always will be, on going. Being able to offer Holistic Health and Wellness to my family and friends has been a lifelong dream of mine. I want to see a healthy community that can take care of itself. I have returned to College to complete my Bachelor Degree in Allied Health Massage and Bodyworks. (I will keep you informed as I progress). I am now able to complete a lifelong dream of helping people with and without disabilities. I love being able to add all of my training into a well rounded Wellness Massage Therapy Practice. We will sit down and discuss what it is that you feel that you need, and plan a therapy routine that is easily obtainable and affordable for you. There will never be a charge for your Consultation. 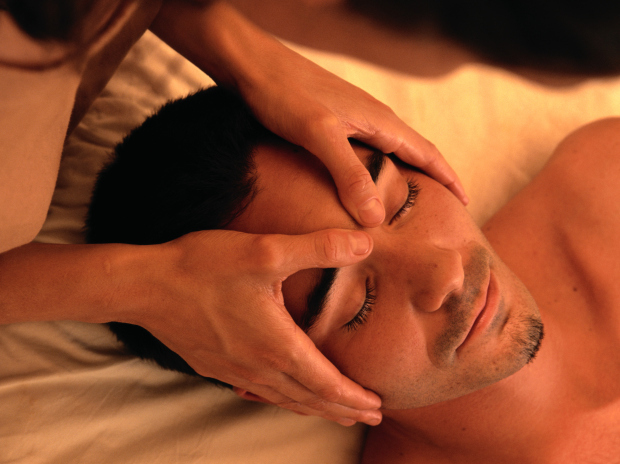 Consultation is included with your first massage visit with us . We offer a 10% discount for all those who wear a uniform; i.e. Active Military, Veterans past & present; Fire Fighters, EMS, & Police. We haven't forgotten the Nurses who work just as hard as the rest of us. Just show us your Health Card and you're on your way as well! We have also added something new- we will be Donating 10% of all of our proceeds to the American Cancer Society's Relay For Life! We honor all of those who have to fight this battle. YOU ARE NOT ALONE!! We, at Willow Tree Massage Therapies, look forward to Healing & Helping you in your quest for a better, healthier self.